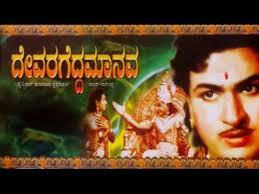 Sati Savitri is a Kannada Mythological movie and directed by P. R. Kaundanya and produced by N. Vishweshwariah. 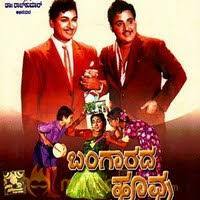 This movie featuring Rajkumar, Narasimharaju, Udaykumar and K. S. Ashwath in lead roles. 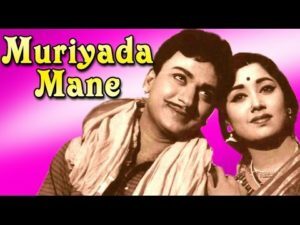 This movie is about Savitri, the princess of Madra marries Satyavan, who dies within a year. Undeterred, she uses her courage and with to outsmart Yama and save her husband’s life. 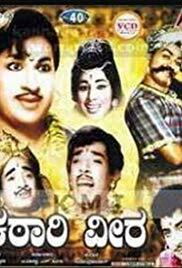 Kathari Veera is a 1966 Kannada movie. 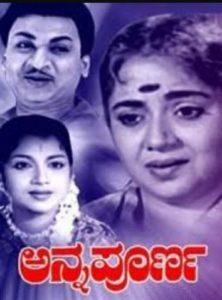 This movie directed by Y. R. Swamy and produced by T Vasanna and S Heera and featuring Rajkumar, Udaya Chandrika, Udaykumar, Narasimharaju and Balakrishna in lead roles. 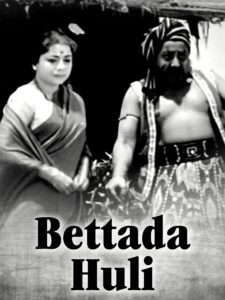 The movie story about The king Sudarshan dies leaving his wife and young children under the control of Prachanda. Prachanda behaves rudely and discards the King’s family. 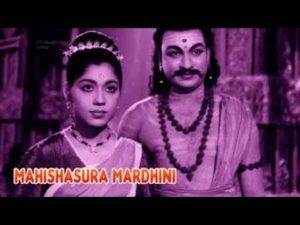 Sri Shaila Mahathme is a 1961 Kannada movie, directed by Aroor Pattabhi and produced by Neerlahalli Thalikerappa and music composed by T A Kalyanam. 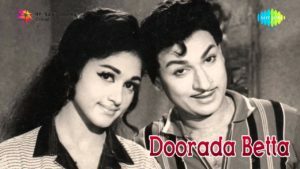 This movie featuring Rajkumar, Balakrishna, Dikki Madhavarao and Hanumanthachar along with J.Jayalalitha and her mother Sandhya in small roles. 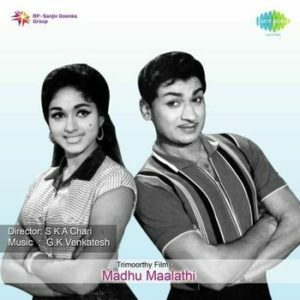 J. Jayalalitha danced as the child artist for a song from the movie. 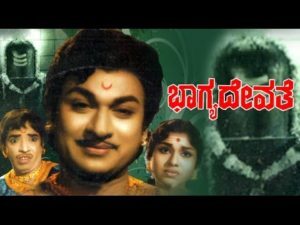 Tejaswini is a1962 Kannada movie written and directed by H. L. N. Simha and produced by Pandari Bai, music composed by M. Venkataraju. 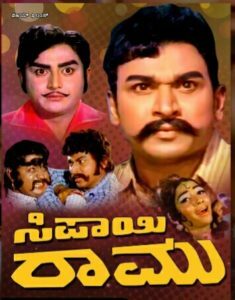 This movie featuring Rajkumar, Balkrishna, Pandharibai. 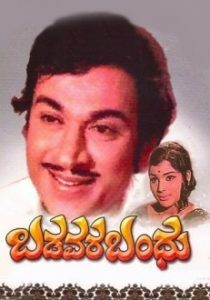 Pratidhwani is a 1971 Kannada movie directed & produced by S. K. Bhagavan, B. Dorai Raj. 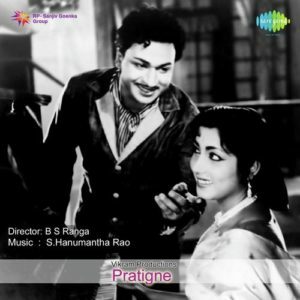 This movie featuring Rajesh, Aarathi, Rajkumar, Narasimharaju, Balakrishna, Pandaribai, Dinesh and music by G. K. Venkatesh. The movie starts with Smuggler Dinesh as a good man and a donor in public. He has a driver who works for him for a long time, but unfortunately one day he listened to a smuggling meeting between Dinesh and his colleague. Knowing the truth, he speaks to Dinesh’s wife and decides to leave the job and run away from the village. But the same night smugglers come to his house to kill the driver, his wife, and daughter. But his two sons are left alive. They promise to kill the smuggler. 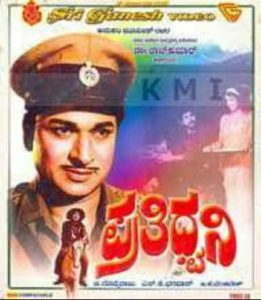 Devara Gedda Manava is a 1967 Kannada movie directed by Hunsur Krishnamurthy and produced by Y V Rao. 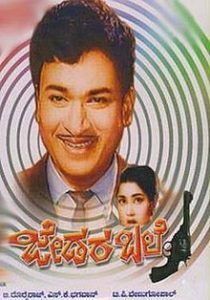 This movie featuring Rajkumar, M. P. Shankar, Narasimharaju and Mikkilineni, and music by Rajan-Nagendra. The movie is about A gambler and a man who loses his property. One day, he goes to Shiva Temple and challenges to Shiva to play the dice. It becomes a turning point in his life. This movie is about five friends meet at a police station after a long time but start to take a different turn when they start revealing mysterious events around a murder. Divanagatha Manjunathana Geleyaru is a 2018 mistery-thriller movie written, directed, and produced by Arun ND and featuring Rudra Prayag, Sheetal Pandya, Shankar Murthy SR, Ravi Poojari. Havina Hede is 1981 is one of the best Classic movies ever seen. 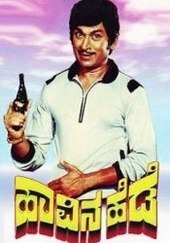 Havina Hede is a 1981 best action-adventure movie with the best storyline and dialogs, featuring Rajkumar& Sulakshana that makes the movie worth watching. 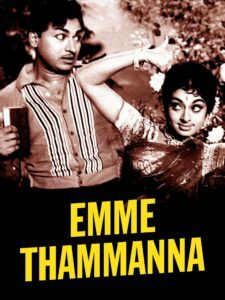 This movie directed by V. Somashekar and produced by Parvathamma Rajkumar, music composed by G. K. Venkatesh. 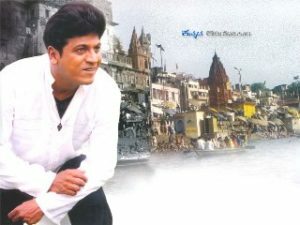 The movie is about Muthanna, a villager goes to the city in search of his brother, where he encounters a rich man, Prasad. 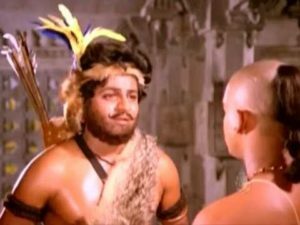 What happens when Prasad forces Muthanna to act as his son for his personal benefits?. 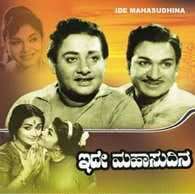 Bangarada Hoovu is a 1967 Kannada Drama movie directed, written and produced by B. 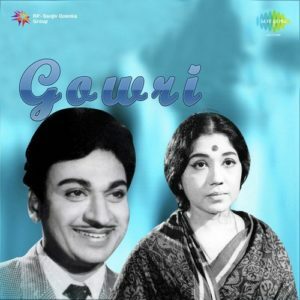 A. Arasu Kumar, featuring Rajkumar, Kalpana, Udaykumar, and Shylashri. 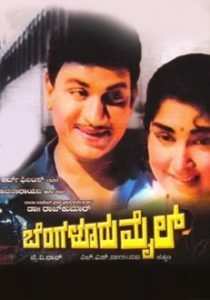 This movie was received National Film Award for Best Feature Film in Kannada. Latha and Anand grow together. Lata falls in love with Anand. After his education, Anand went to the Rampura and worked as Black Development Officer, who falls in love with his friend’s sister Sita. However, Sita suddenly refuses to marry Anand because she is suffering from leprosy. Anand will return to his village. His mother presses him to marry Latha telling him that leprosy is an incurable disease. However, Sita is cured and when she comes back, Anand is going to marry Lata. In desperation, she tries to commit suicide but Anand and her (Sita’s) relatives know about it. Anand goes to save her and they are united. 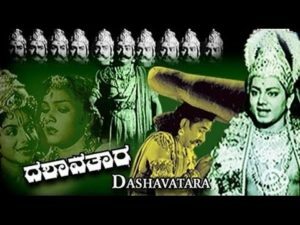 Dashavtara is a 1960 movie directed by P. G. Mohan and produced by B. S. Ranga and featuring Rajkumar, Udaykumar, Rajashankar, and Narasimharaju in lead roles. This movie music composed by G. K. Venkatesh. 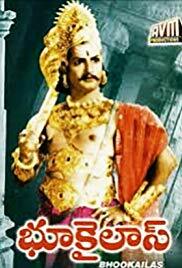 The movie is about Sage Bhrigu curses Lord Vishnu for killing his wife Kavyamata and tells him that he would have to take countless avatars on Earth and suffer for the sin that he committed.